The Famous London Based Human Rights Organization Amnesty International has shown its serious concern on Indian Army Brutalities and serious Human Rights Violations in Occupied Kashmir. Amnesty International has also condemned Indian Army Brutalities recently on Protesters in Occupied Kashmir. 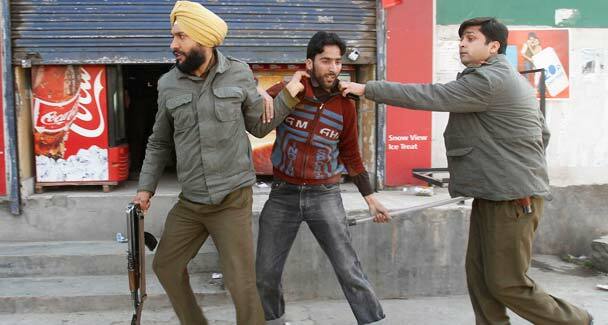 Amnesty International has issued a Statement from London Wednesday in which it has demanded Indian Authorities to not use excessive force in Occupied Kashmir on Protesters. The Statement has also said that 20 Protesters including Kids are killed by Indian Forces. Amnesty International has demanded Justice for all those who are killed. The Statement has also mentioned in details about the killings of Protesters.